With 19 years of both academic and hands-on experience, dedicated skincare expert Teresa Tarmey is behind many of London’s most flawless faces. Having suffered herself with adult acne, Tarmey is knowledgeable about skin of any age, specialising in cutting-edge technology and innovative products, combined with a serene and holistic approach to deliver unique and results-driven treatments. 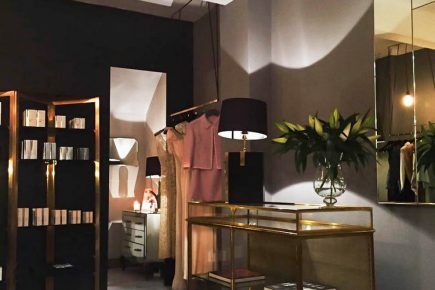 From her discreet and private studio and home in North London, Tarmey has trailed some of the world’s most progressive procedures in search of the perfect complexion and has now launched her first flagship store in Notting Hill.